When one of the remaining airships is damaged in an electrical storm, a Hell Diver team is deployed to a hostile zone called Hades. But there’s something down there that’s far worse than the mutated creatures discovered on dives in the past—something that threatens the fragile future of humanity. 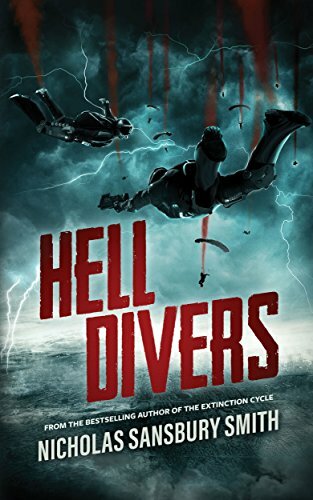 Click here or type in http://geni.us/helldivers into your web browser to pick up your copy of Hell Divers in the Amazon Kindle store. 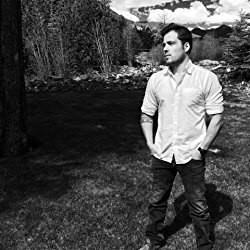 You can visit Nicholas’ Amazon author page if you click here or type in http://geni.us/nssmith into your web browser. Enter to win a new Kindle Paperwhite! Just click here or point your web browser to http://smarturl.it/518kp and enter away!